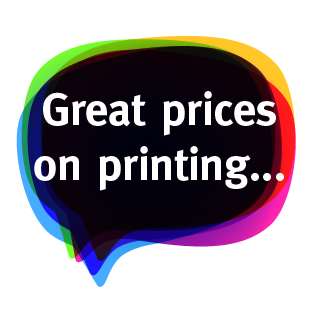 The Print Shop are premier printers supplying the Stanmore area. As well as print services, we are also specialists in website design and marketing services. We have a creative design team working alongside a litho & digital printer team. 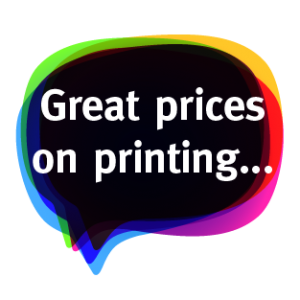 Printing business stationery, business cards, envelopes, brochures, advertising flyers, leaflets, books, ncr duplicate pads, posters, banners, badges, newsletters, folders, binders and much more. We also provide web design, build and hosting services for websites & email, creating an online presence for your business. We have a wide range of clients from all over the UK, in just about every industry or business category you could think of. So our experience and fantastic customer service, should offer just what you need. Feel free to contact us for any further information about any of our services. Litho and Digital printing of business stationery, envelopes, brochures, advertising flyers, leaflets, books, duplicate pads, posters, banners, badges, newsletters, folders, binders and much more. Printing made easy. These guys really know how to be helpful.